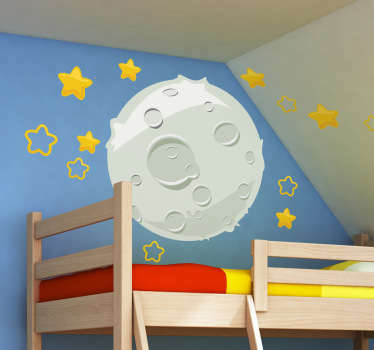 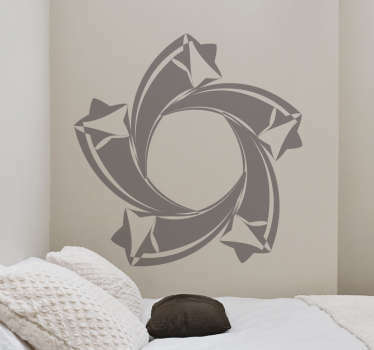 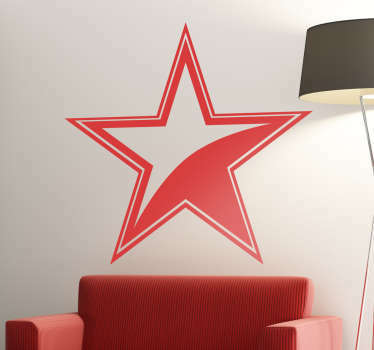 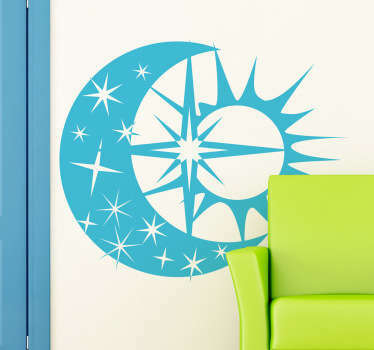 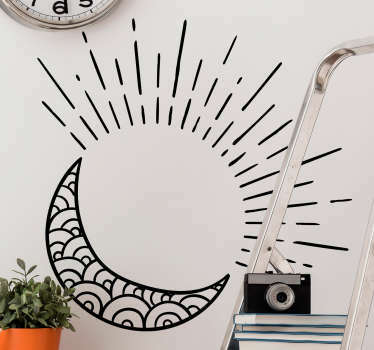 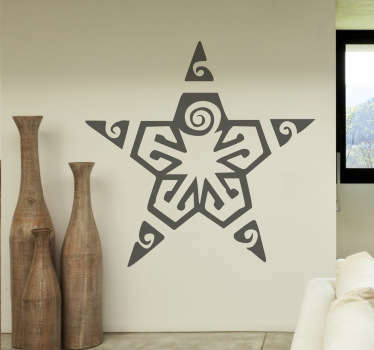 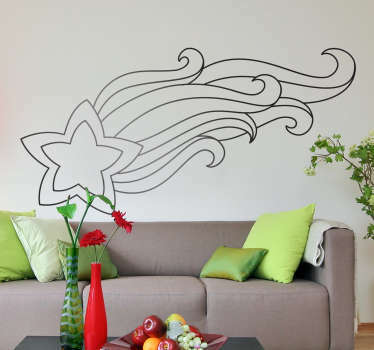 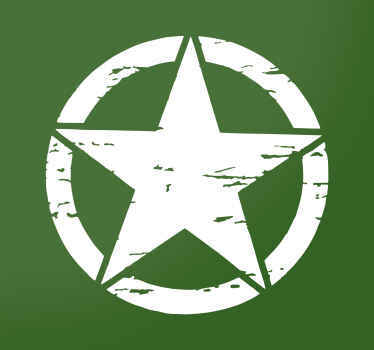 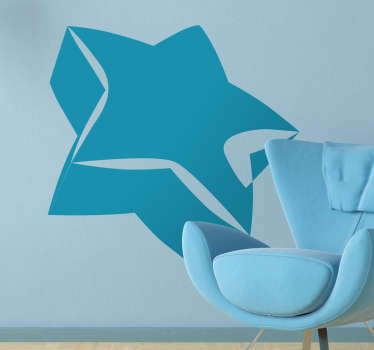 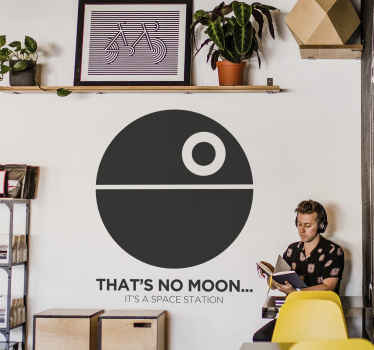 A collection of wall art stickers with designs inspired by stars. 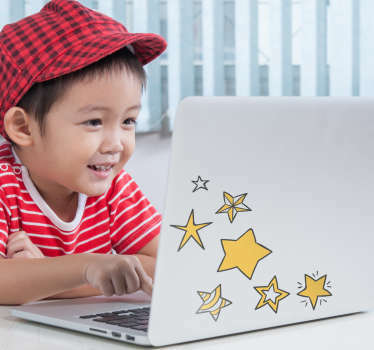 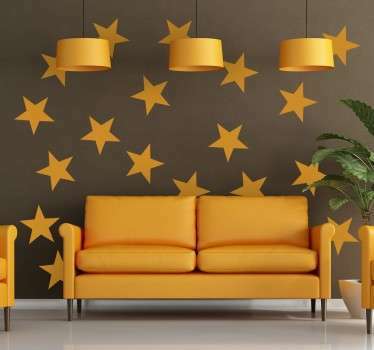 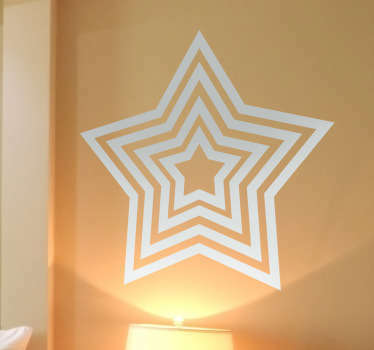 Create a starry night sky on the walls of your home and let you and your family enjoy a more relaxed atmosphere with these star stickers. 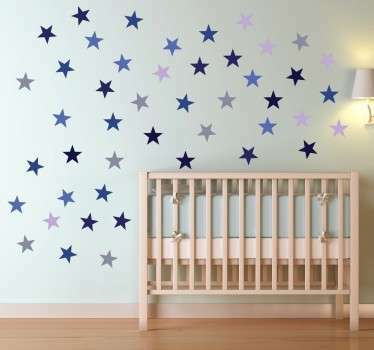 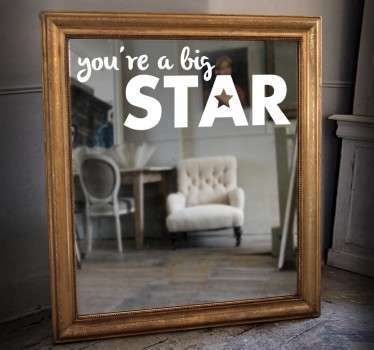 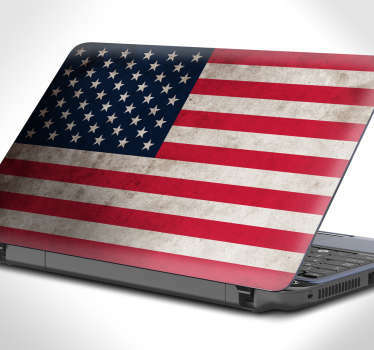 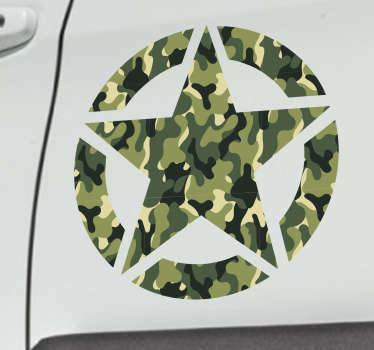 Great designs of stars in many styles and sizes, accompanied by moons and more! 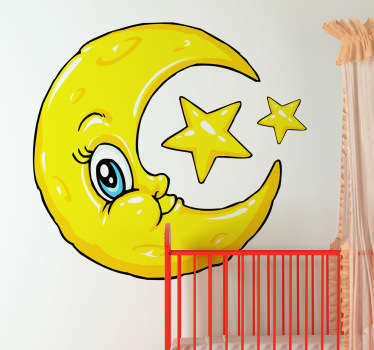 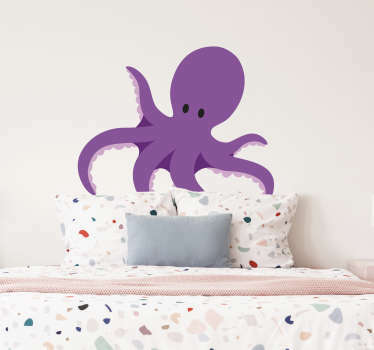 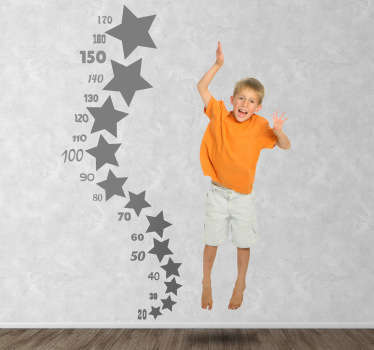 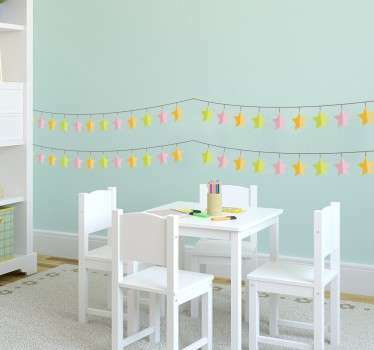 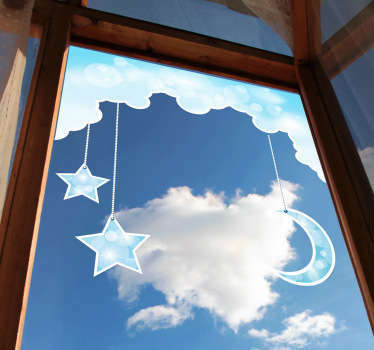 Ideal for kids bedrooms to encourage their imagination!